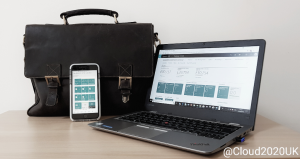 MS Dynamics 365 for Finance & Operations Business Ed - 1st EU implementation! Cloud2020 & Perfect Dynamics are proud to be the first Partners in Europe to implement Microsoft Dynamics 365 for Finance & Operations Business Edition into Datalytics Technology. Datalytics Technology are a fast-growing company that aims to be a leader in the application of truly advanced data science and analytics to solve a range of problems in healthcare, energy and beyond. Datalytics Technology are the first company in Europe to use the new Microsoft Dynamics 365 platform. Implemented by Perfect Dynamics alongside Cloud2020, both leading Microsoft Partners in the UK, Dynamics 365 will improve Datalytics Technology’s sales, invoicing and reporting processes from a single platform. Datalytics Technology have chosen Dynamics 365 because of its simplicity and intuitive user interface, as well as the power of the supporting applications within Office 365. Chris Johnstone at Datalytics Technology said “Having already successfully implemented Microsoft Office 365 it made complete sense for us to adopt Dynamics 365 as our finance and CRM solution to continue driving our growth, allowing us to more deeply integrate structured processes across the company and to work towards our goals even more effectively. Dynamics 365 can digitally transform businesses by connecting data in a single platform and creating personalised experiences, automating processes and predicting future trends. 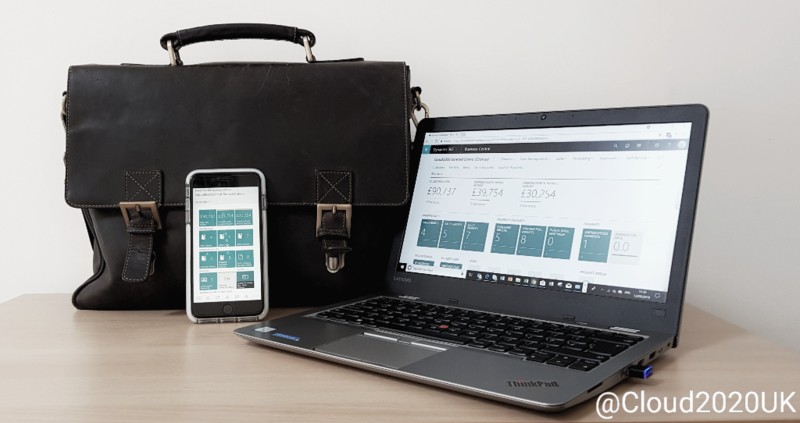 Microsoft Dynamics 365 for Finance & Operations Business Edition gives businesses financial and inventory management, alongside the marketing, sales, and customer services workloads within Business Edition.